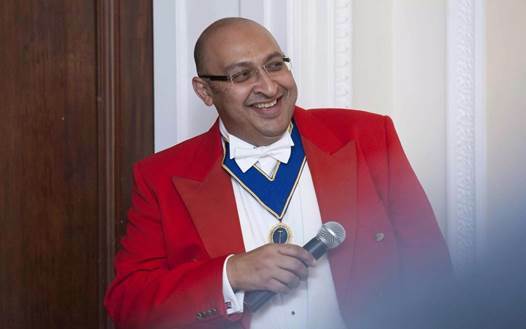 The Caring Toastmaster Ensuring your day is Stress Free. 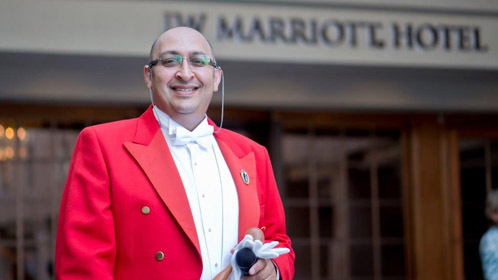 A Toastmaster or Master of Ceremonies is the perfect addition to any special occasion or formal function. If you wish to enhance your occasion with some splendor, a memorable touch and also add expertise and guidance to a formal event – then a professional is a wonderful addition and I’m here to help. Enjoying and feeling passionate about what you do is the best way to standout at something and to put it succinctly I love being a Toastmaster it is my dream job. I always feel privilaged when booked to look after a special day. Being a professional in this field is about making the bride and groom and their families feel at ease, joyous and relaxed on one of the biggest days of their lives. I take great joy in offering this when playing a part in such wonderful formalities and my organised nature, flexibility and passion for doing this work will help ensure your day goes splendidly. In short, through performing my duties, I will ensure your day is stress free. As a member of Toastmaster & Master Of Ceremonies Federation, which was founded in 1954 and the Toastmaster’s General Council (TMCF), you can rest assured you’ll receive the highest standards. I’m here to help you and happy to discuss your needs, offer my advice and organise and co-ordinate everything from the smallest detail. Any questions, I’m more than happy to talk them over with you. As someone who’s been a wedding M.C. 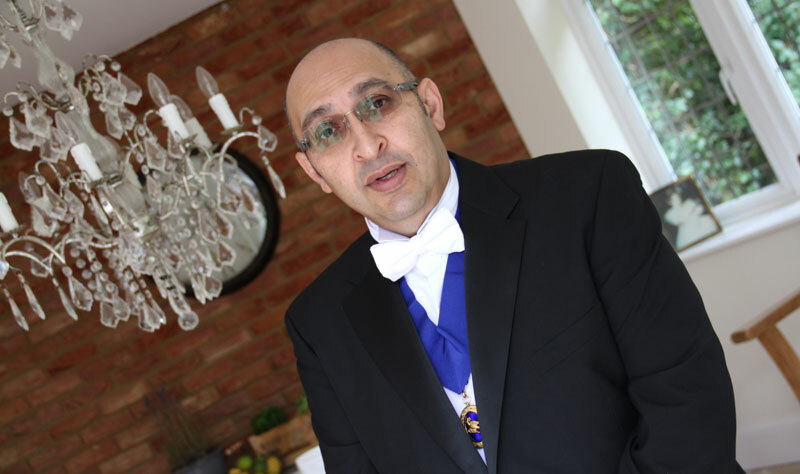 in London and further afield, been a toast-master for Bar/Bat Mitzvahs in London and also performed duties for a wide selection of charity, corporate and other formal events - I’m experienced in ensuring your occasion is balanced, smooth running and also have that quintessential touch of English sophistication. I’m always more than happy to have a chat, to discuss your needs or answer any questions you have about me or my work. If you want an Asian or Indian wedding M.C, or someone in this field for any event – please feel free to get in touch. Thank you.